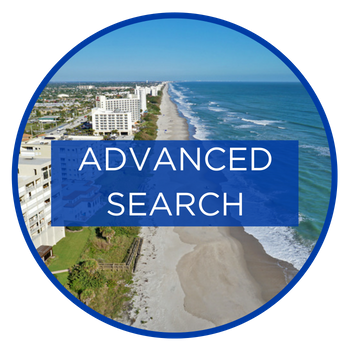 The Brevard County Real Estate industry is becoming more sophisticated and challenging every day, you need a professional brokerage that understands the industry and is positioned to stay ahead of the game. 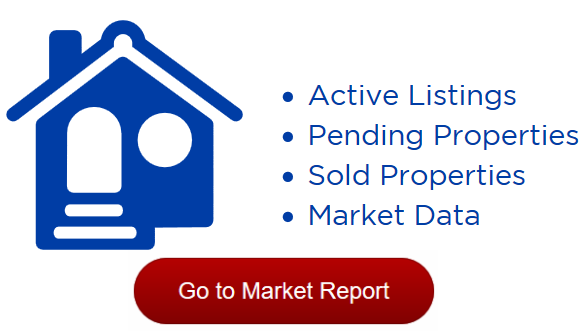 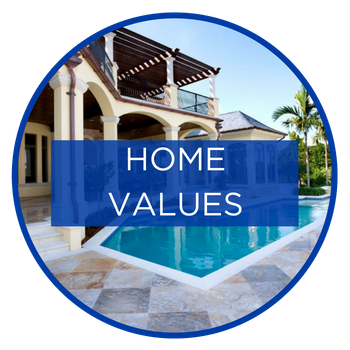 We use innovative advertising and marketing techniques to attract potential Buyers to the properties we list, and we work hard to identify Buyer needs so that we can show them just what they are looking for. 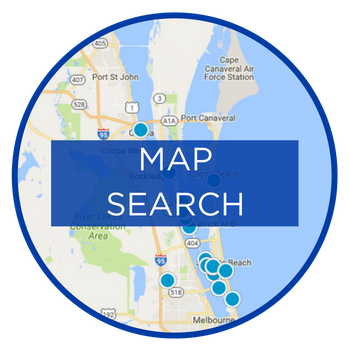 If you need assistance in finding real estate in Melbourne, Palm Bay, Suntree, Viera, Melbourne Beach, Indian Harbour Beach, Indialantic, Rockledge, Cocoa Beach, Satellite Beach, Merritt Island, or Titusville, browse through our listings, or send us a message, one of our agents would love to help you!